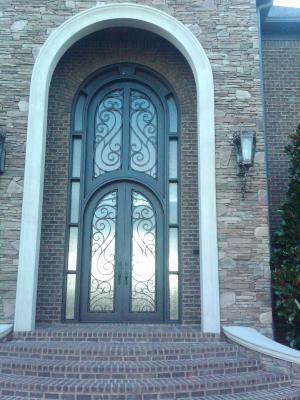 Signature Iron Doors build the highest quality Iron Doors in America. Have an entrance into your Home that truly makes a statement!! Call us (480-388-3535) or visit our website. We would love to build you a Custom Iron entrance for your Home!